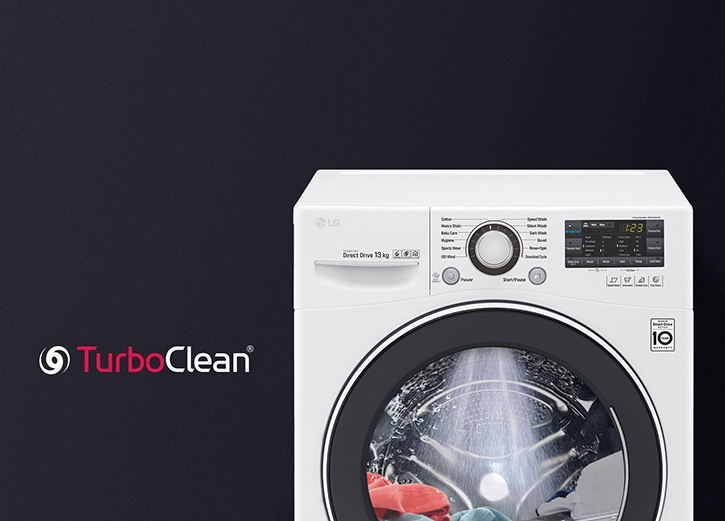 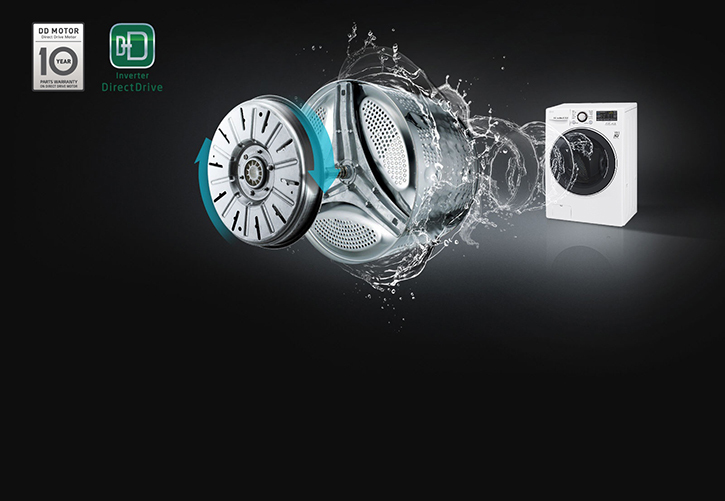 *Turbo Clean available on selected wash programs. 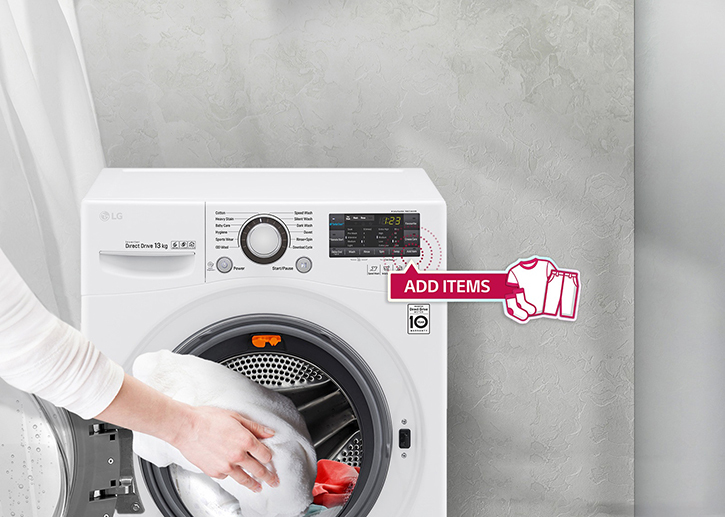 Time Saving will vary depending on wash load and cycle selected. 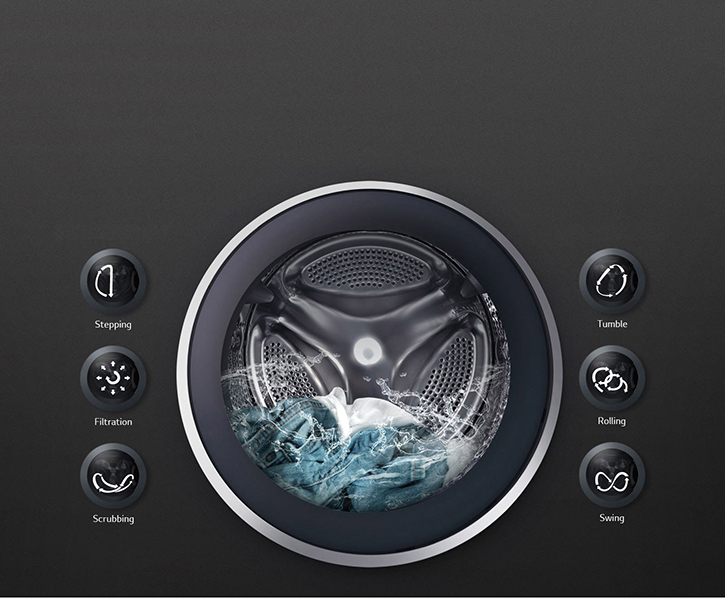 Operate or monitor your laundry remotely, you can also track energy consumption. 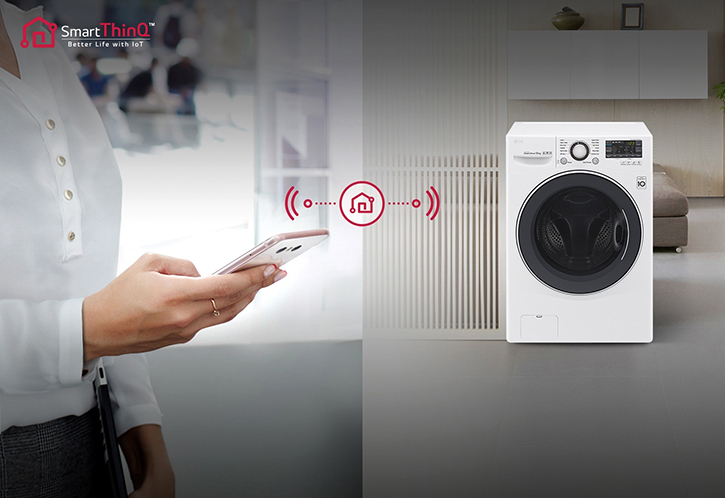 Troubleshoots issues to help save time and money on unnecessary call outs.